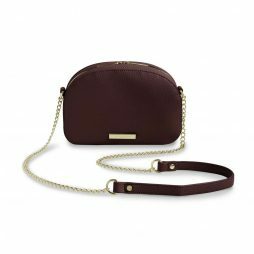 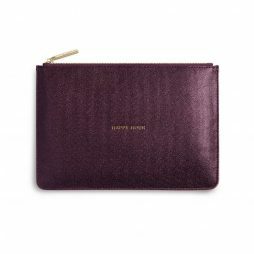 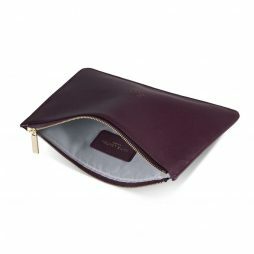 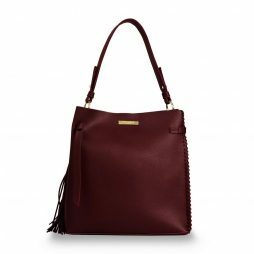 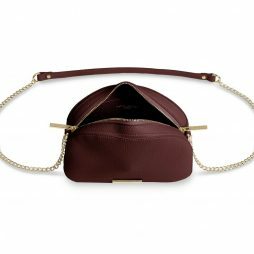 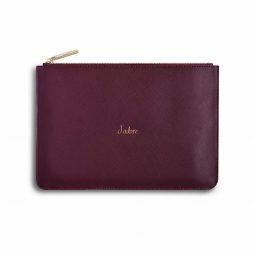 Carry your cash with confidence this season with the all new burgundy purse from Katie Loxton’s collection of gorgeous gifts. 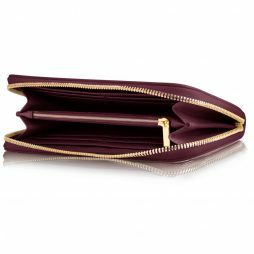 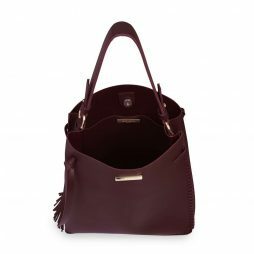 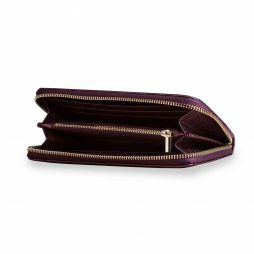 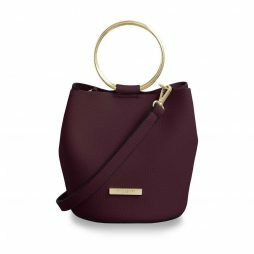 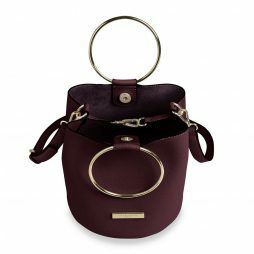 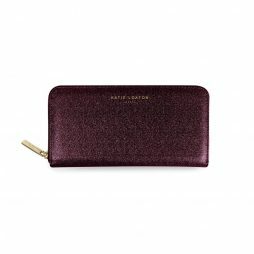 This Katie Loxton Spend In Style Large Purse Burgundy is perfect for popping in your bag to keep your coins, notes and cards safe. 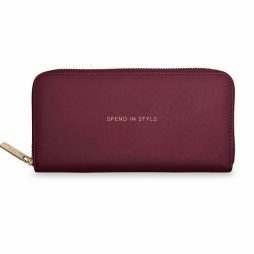 Comfy to carry without compromising style, this purse features a interior zip compartment in the centre and card slots at each side to keep you organized.